Walking tours of the historic neighborhoods of Ipswich are led by Ipswich Town Historian Gordon Harris, who shares the histories of our historic houses and the stories of the people who lived in them. 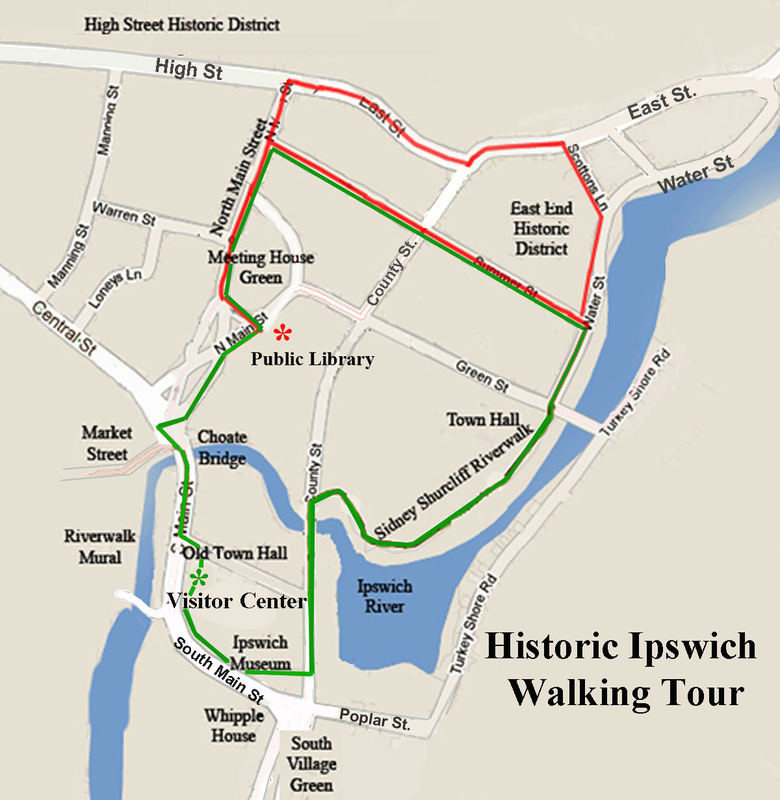 This version of the Historic Ipswich walking tour visits the oldest area of Ipswich, Meeting House Green, North Main, Summer Street, and a bit of East and County Streets, and takes about 1 1/2 – 2 hrs. Location: The tours start in front of the Ipswich Public Library on Meeting House Green. View at Google Maps. Charge: $10 per person. No charge for small children. Group size for each tour will be limited to about a dozen people. Advance registrations are recommended, but the tour is open to walk-ins. Payments may be made by cash or check at the beginning of the tour. Reserve by email to: historicipswich@gmail.com. Please leave your email address and the date of the tour you are requesting. 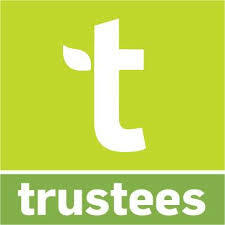 Reserve by text to: Gordon Harris (978) 979-6598. Please do not leave voice mail. The red tour starts in front of the Ipswich Public Library at Meeting House Green, with a shorter route and slower pace. 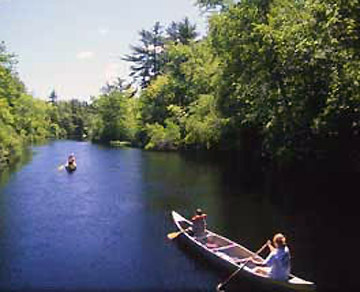 The green tour starts at the Ipswich Visitor Center on South Main Street and covers about 1.5 miles. Historic Ipswich Walking tour from the Ipswich Visitor Center - Join Ipswich Town Historian for a tour of the South Green, the East End, Meeting House Green, and the Ipswich River, sharing the stories of the town's historic houses and the people who lived in them. Walking Tour of Meeting House Green and the East End - This shorter walking tour starts in front of the Ipswich Public Library and visits Meeting House Green, North Main, Summer Street, East St., and takes about 1 - 1.5 hrs.